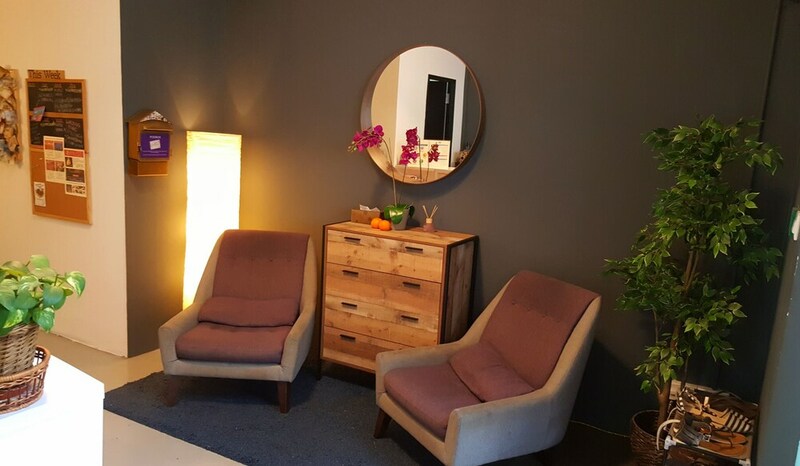 Located in Kampong Glam, this hostel is within a 5-minute walk of Haji Lane and Sultan Mosque. Bugis Street Shopping District and Suntec City are also within 15 minutes. Nicoll Highway Station is 7 minutes by foot and Bugis Station is 9 minutes. This smoke-free hostel features a coffee shop/café, coffee/tea in a common area, and a microwave in a common area. Free on-the-go breakfast, free WiFi in public areas, and a free manager's reception are also provided. Other amenities include a refrigerator in a common area, laundry facilities, and a 24-hour front desk. All 23 shared rooms feature free WiFi and private yards. Other amenities available to guests include washers/dryers, refrigerators, and microwaves. Bathrooms are shared. The hostel offers a coffee shop/café. Guests can enjoy a complimentary breakfast each morning as well as a complimentary manager's reception. A computer station is located on site and wireless Internet access is complimentary. This Singapore hostel also offers a library, a terrace, and multilingual staff. Five Stones Hostel is a smoke-free property. A complimentary on-the-go breakfast is served each morning between 7 AM and 11 AM. A complimentary manager's reception is offered each day. Start your day with a free on-the-go breakfast, available daily from 7 AM to 11 AM. Every day, the hostel hosts a free manager's reception for you to enjoy. Guests under 14 years old are not permitted at this adults-only property. Only registered guests are allowed in the guestrooms.